How much time and money do you spend assigning claims, managing your field team, or waiting for documentation to come in? With Livegenic, you can put a full-service claims inspection and management tool in the hands of every investigator, adjuster, and estimator on your field service team. For your inside teams, Livegenic provides an entire suite of tools for assignment management, content review, and real-time claim collaboration. Spend less time coordinating inspections with your field staff or waiting days for loss documentation to come in. With the Livegenic Web Portal your inside teams have full control over their claims, and can easily deliver assignments, review content, generate reports, and collaborate with onsite resources in real-time. 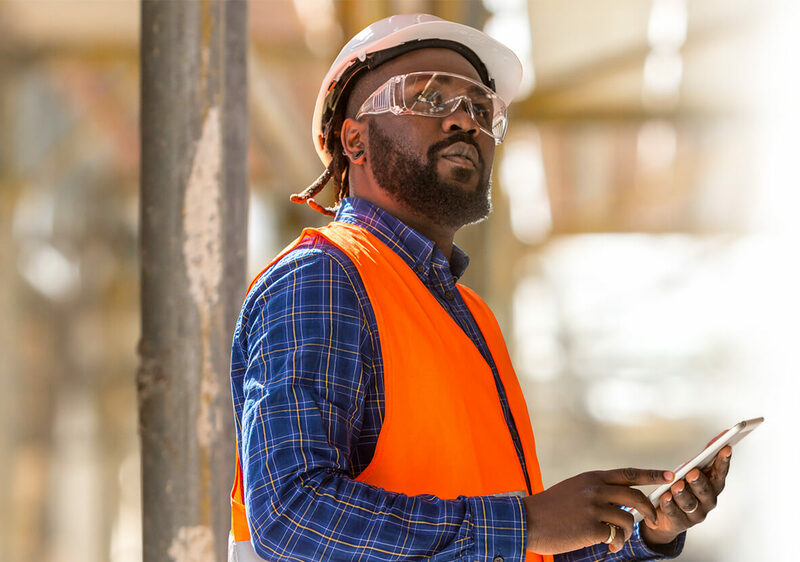 Save time when it matters most; with Livegenic’s Mobile Solutions your field inspection teams have access to the ultimate onsite loss documentation and assignment management toolkit. 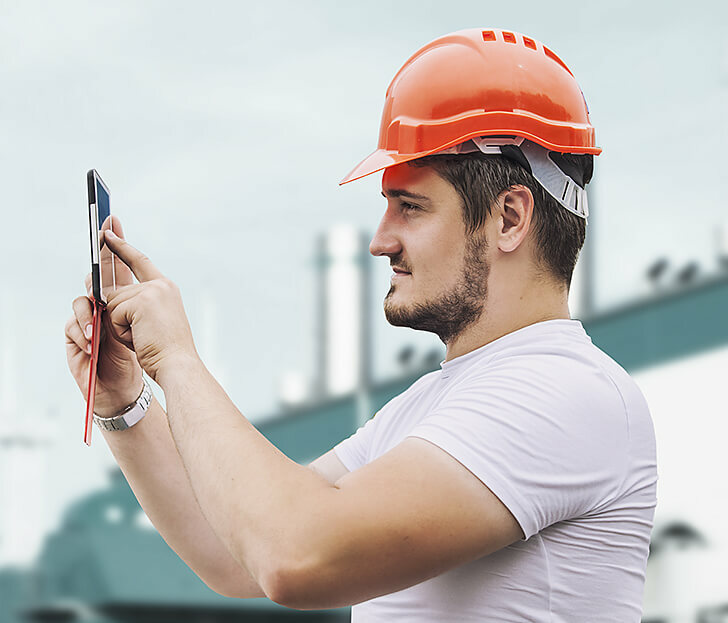 From video and photo capture to automatic report generation and content review, everything your inspectors need is right at their fingertips. Every piece of content that’s recorded or uploaded through the Livegenic suite is automatically organized and stored on our Web Portal. Your team can quickly and easily review claim files, manage inspection data, assign and collaborate with other users, and access a host of reports and dashboards- all from their internet browser. Help get new inspectors on the road faster with Livegenic real-time collaboration. 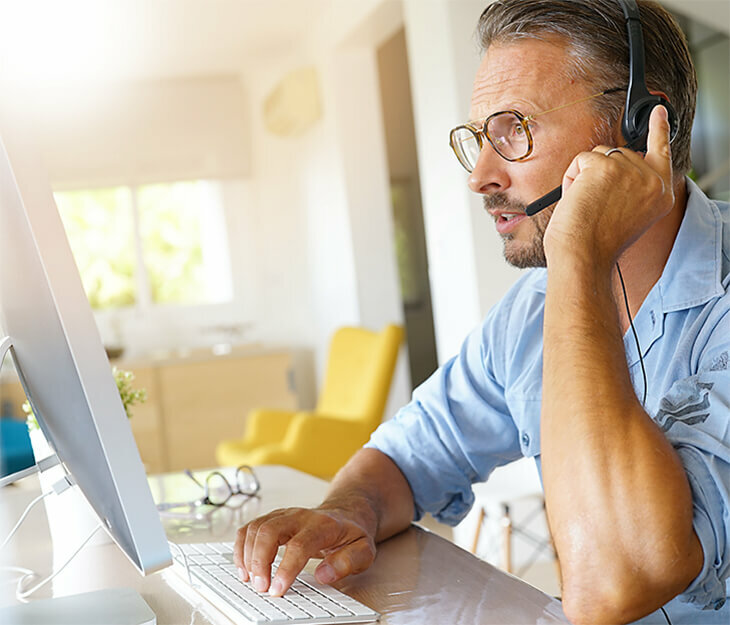 Seasoned staff can remotely assist new team members through live video, or they can send custom onscreen instructions to guide new users at any time and in any environment. Comprehensive onsite inspection tool for your adjusters, inspectors, and investiagtors. Livegenic Enterprise allows your field teams to capture live or offline photos and videos; receive, create, and manage claim files; and review all collected documentation. Use onscreen instructions and live video collaboration to help your newest adjusters inspect with confidence, and enable seasoned professionals get the job done faster and easier with one-touch PDF Photo reports, document exchange, and assignment management. The ultimate self-service solution for policyholders. Livegenic MyClaim provides a full suite of claims collaboration and documentation tools in a single easy-to-use package. Your Insureds can document their losses in any environment with both live and offline photo and video recording, upload any documents and files directly to their claim, and view workflow-specific onscreen instructions at any time. Instant collaboration- no downloads, Apps, or logins required. The Livegenic Customer Portal is the fastest way to collaborate with your policyholders or field resources, providing live photo and video streaming, guided offline photo capture, and direct document uploads; all through the web browser on their device. Mission Control for claims management, collaboration, and review. The Web Portal is the heart of the Livegenic ecosystem, and provides your inside teams with a simple, powerful platform to manage claims, deliver assignents, and access collected documentation, in addition to a host of reports, dashboards, and other tools. Can use the Livegenic Enterprise App to document, upload, and manage their own inspections and assignments directly from the field. Can use the Livegenic Web Portal to access inspection content, dispatch and manage assignments, and collaborate with field resources for real-time loss estimation. Can use the Livegenic MyClaim App and Customer Portal to work directly with your inside teams to remotely document their claims at any time.